The fundamental problem with Hyde Park on Hudson is that it promises so many interesting characters and so many spirited performances, and then focuses its attention on the dullest one. That’s not a reflection on Laura Linney’s performance as Margaret Suckley either; rather she has nothing to work with. 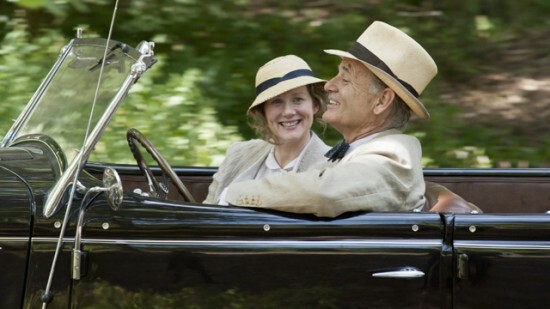 When, early in the film, she’s summoned to Franklin Roosevelt (Bill Murray)’s New York retreat, the two embark on countless drives through the country. Are they happy? Content? Angry? There’s image after image of them driving, accompanied by Linney’s tiresome jabbering narration, and then the tone takes a surreal detour when Frankie pulls over and wordlessly asks for some full service. Any other woman would rightly get the hell out of town, but as the meandering voiceover informs us, it draws the them closer. O-kay. 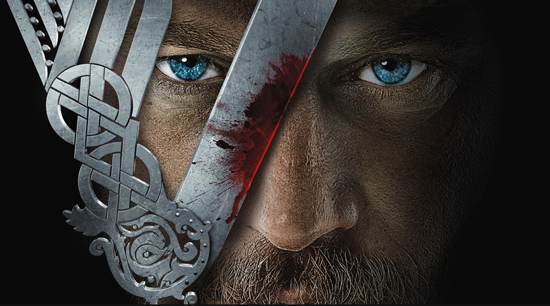 Looking at the new upcoming HBO series Boarwalk Empire it seems to have hit written all over it. Created by Terence Winter, one of the writers of The Sopranos, with a teriffic cast led by Steve Buscemi and Exec. Produced by none other than Martin Scorsese, this tale of gangsters and corruption in 1920’s Atlantic City has everything you could want in a show. As an example, take a good look at this new trailer for it that aired just prior to last night’s season premiere of True Blood. It features all the main characters and sets up the story pretty well. It also looks terrific and very well directed and it should becuse Scorsese did it himself. The show premieres in September and I, for one, can’t wait to see it. Until then, be sure to check out the trailer for Boardwalk Empire after the jump.